Bordering the National Forest. 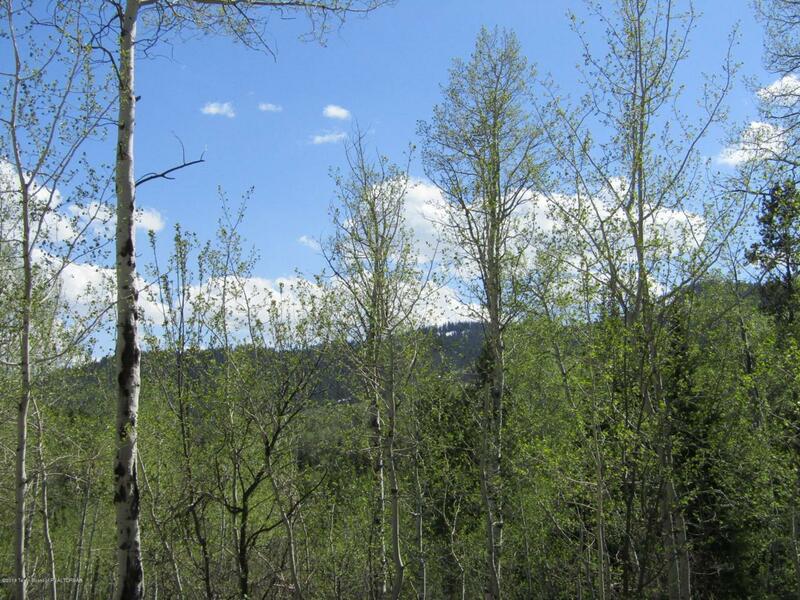 Beautiful elevated treed homesite in high-end established subdivision on the west side of Teton Valley. This lot is located at the end of a cul de sac for the ultimate in privacy and seclusion. Slightly rolling terrain with small meadows providing views of the mountains to the south. The neighborhood has protective CCRs yet allows for smaller homes of 1500 sq feet and as well as a guest home. The subdivision also has one of the few buried water storage tanks in the county for fire suppression. This is a wonderful site, with year round access and tons of wildlife as your neighbors. Hike, ride or ski from your door onto the forest. Several building sites with sunny southern exposure on this large 3.55 acres with wildflowers, trees and Mother Nature's bounty.